Join the Kent Drug Free Coalition for a Town Hall Meeting on May 18 (6 to 8 p.m.) at Meridian Middle School. For parents and students from grades 6 to 12, the Coalition and Kent police officers will discuss current drug and alcohol trends while treating participants to free pizza! There will also be a panel of both students and parents who have been impacted by addiction. “Do You Know More Than Your Student?” is a parent and student’s resource for underage drug and alcohol use prevention. The event will show you the best things you can do to prevent your kids from using drugs and alcohol, as well as educating both parents and students. 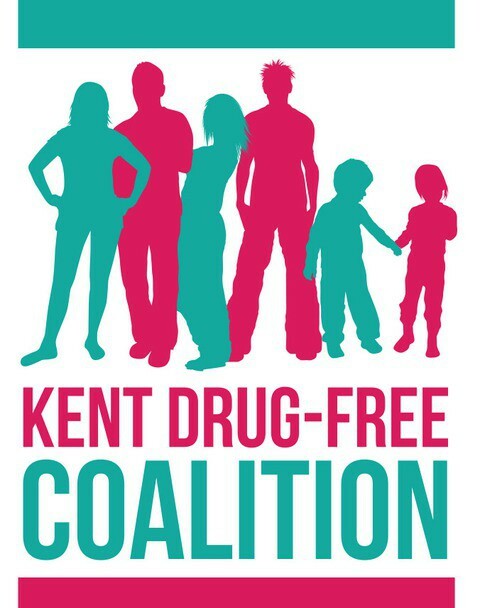 Registration is encouraged, so please fill out the form on the Kent Drug Free Coalition’s website.